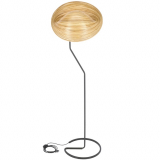 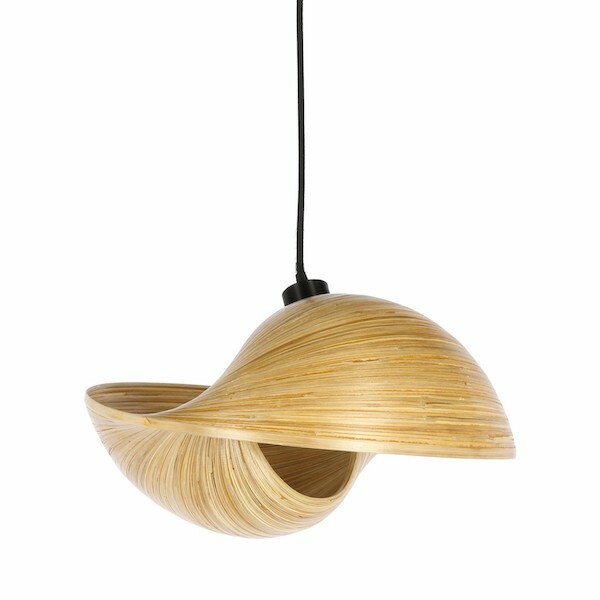 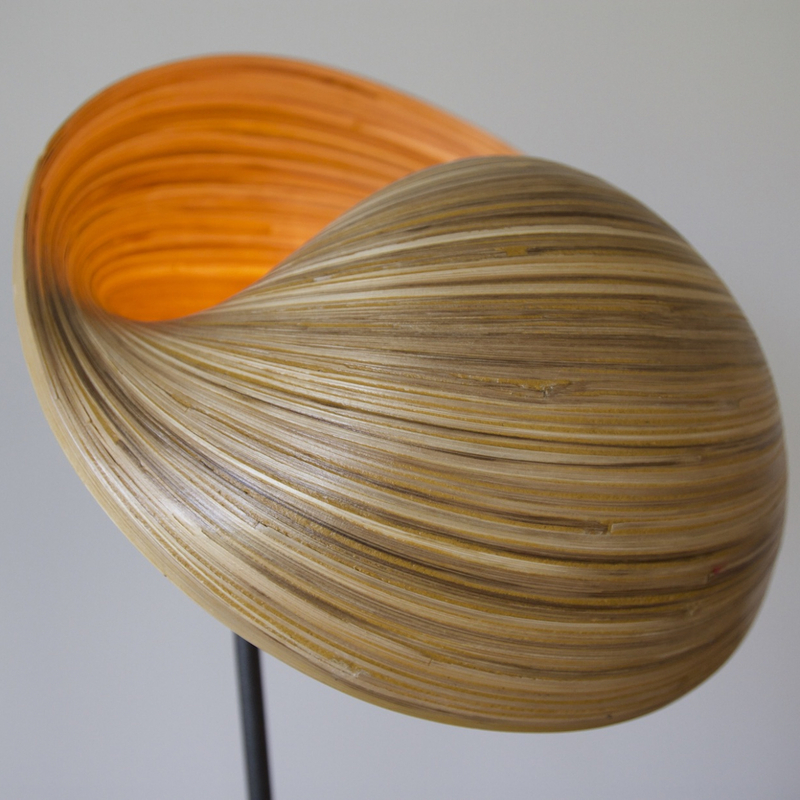 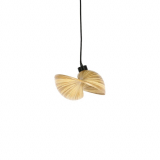 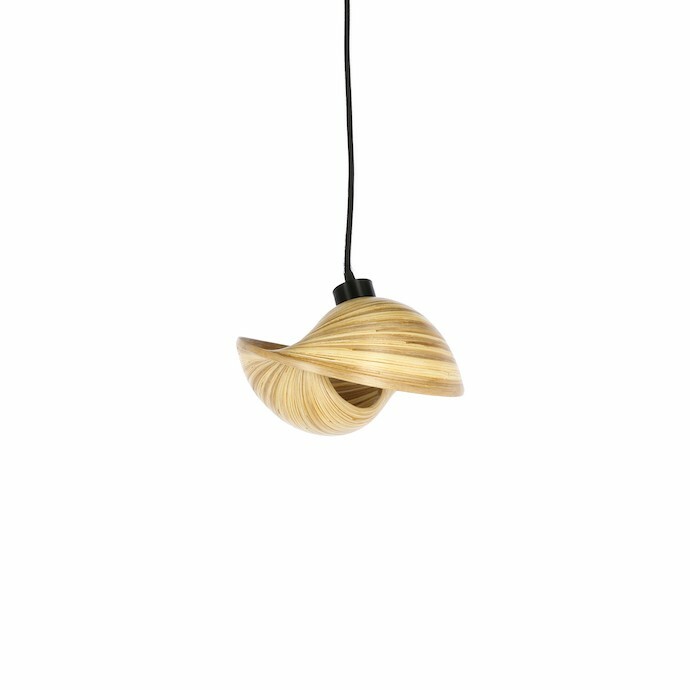 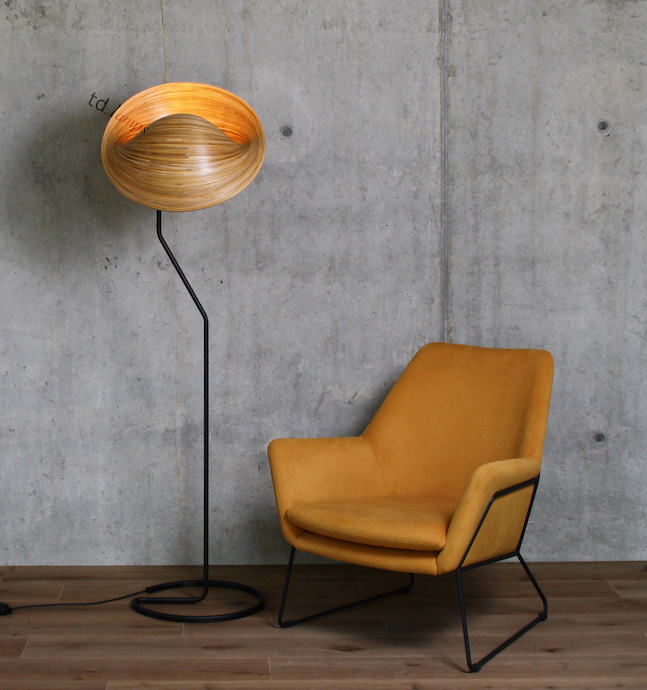 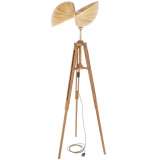 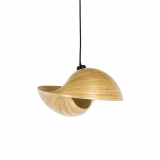 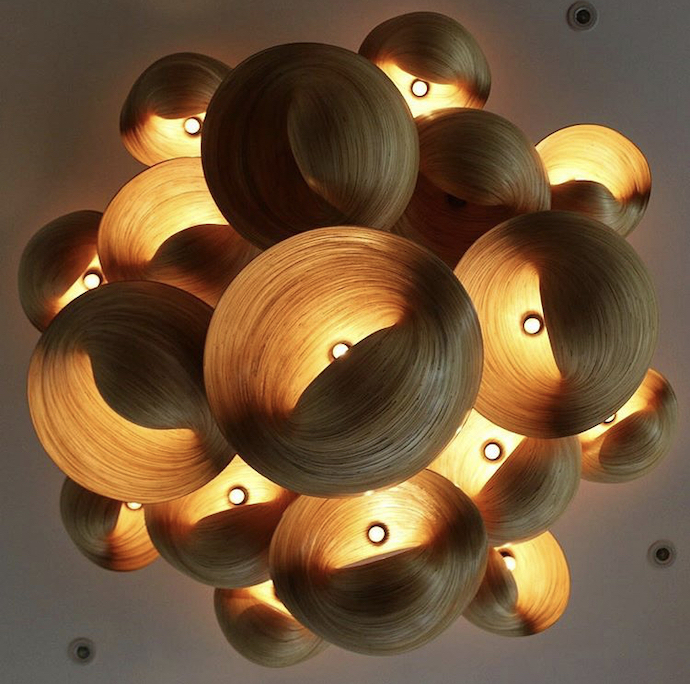 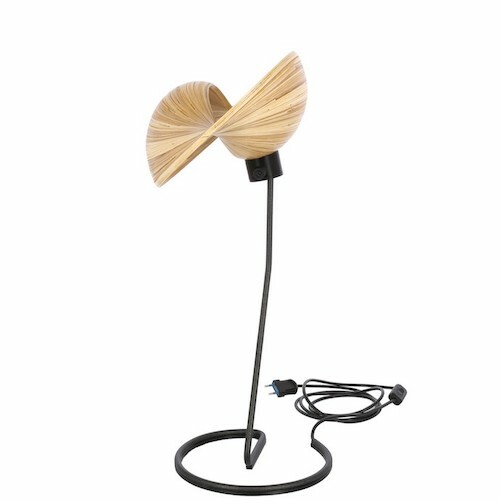 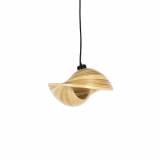 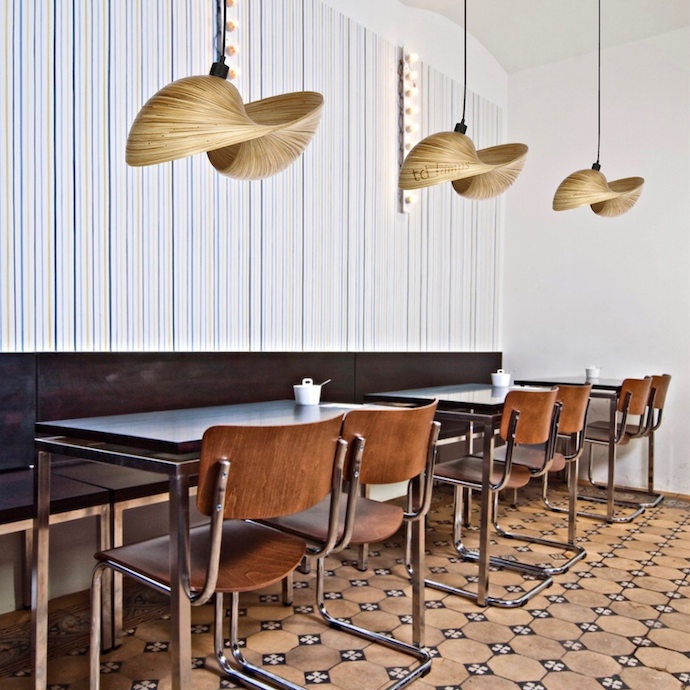 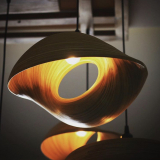 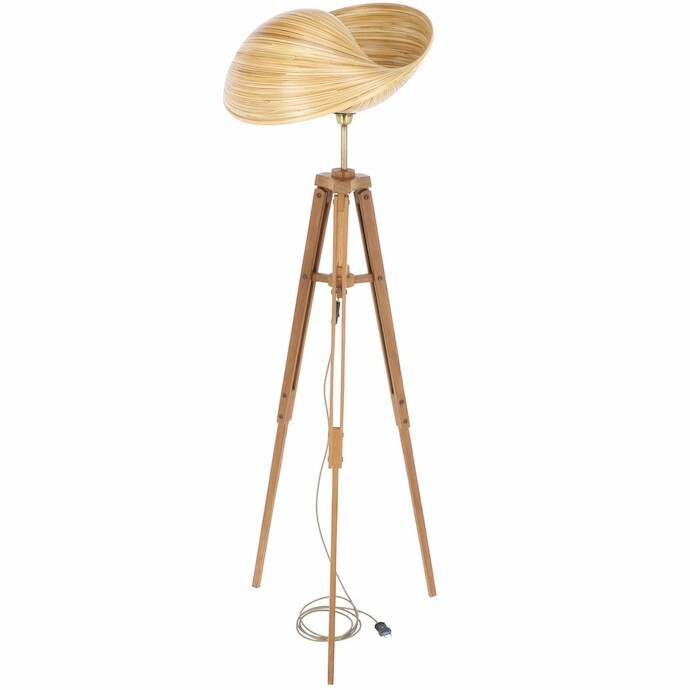 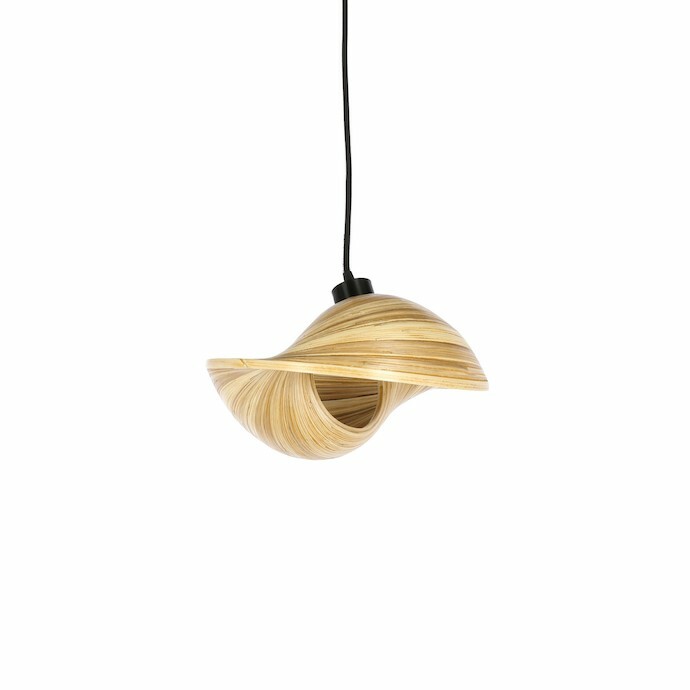 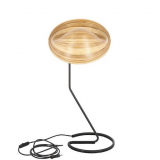 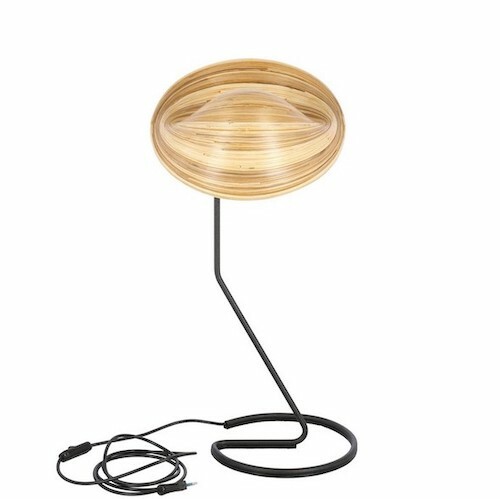 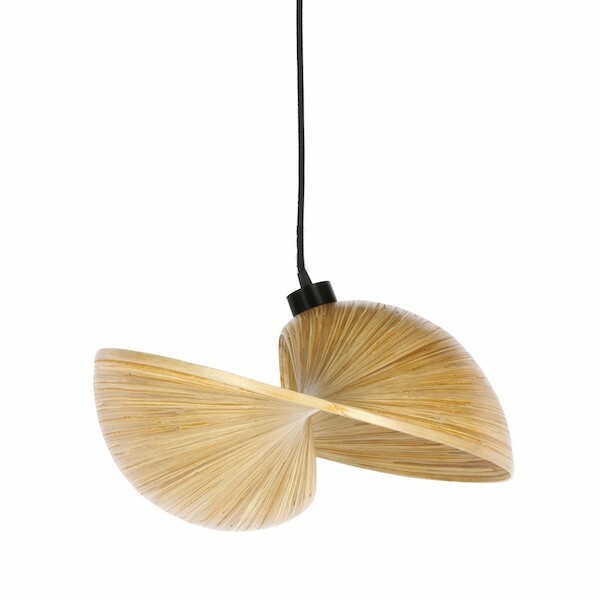 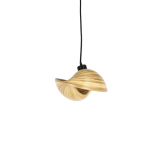 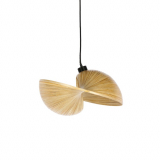 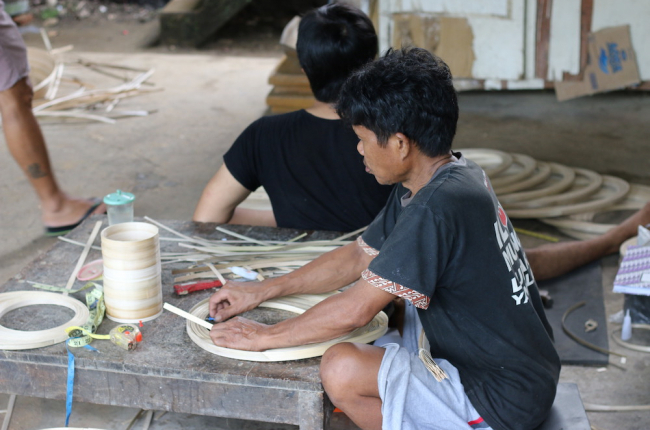 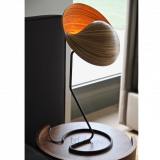 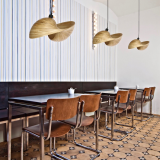 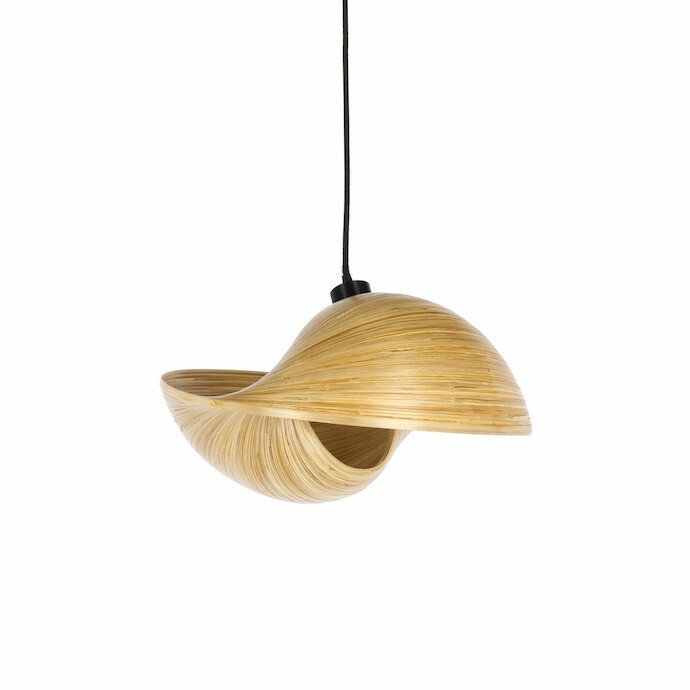 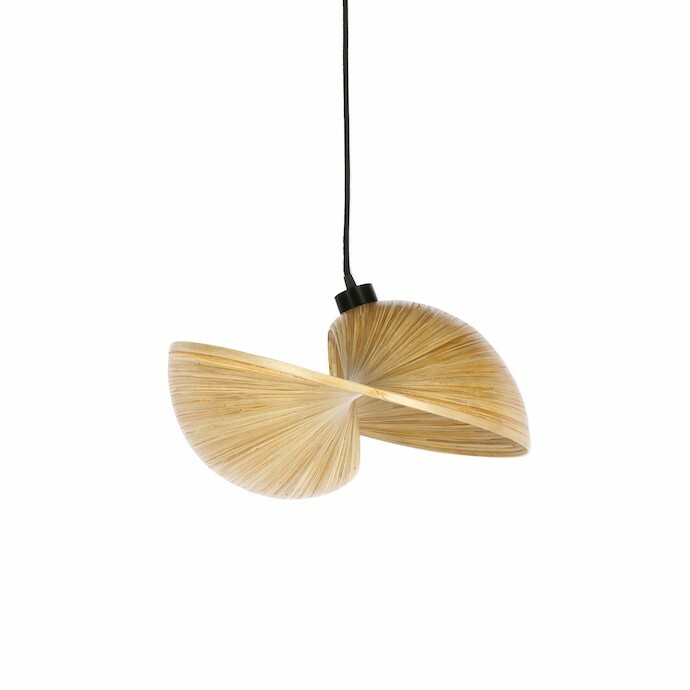 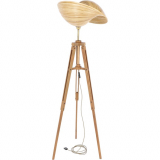 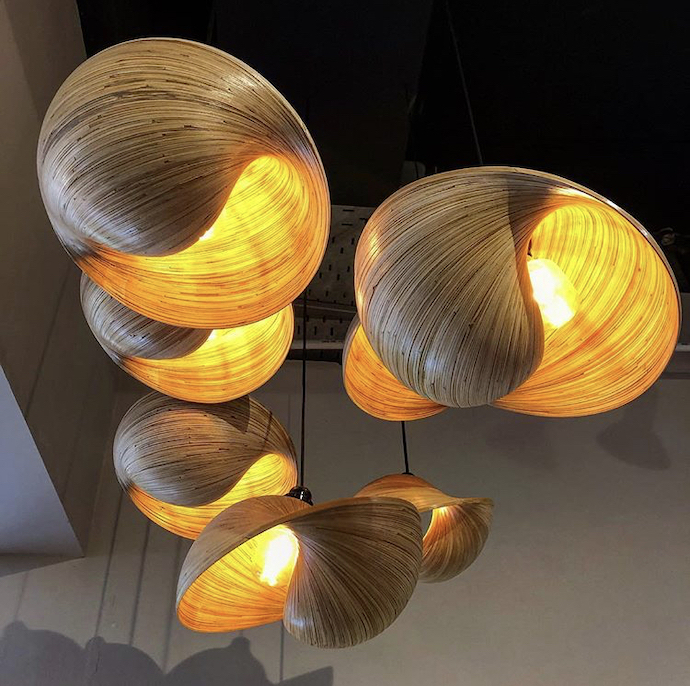 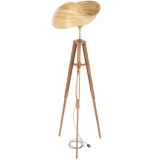 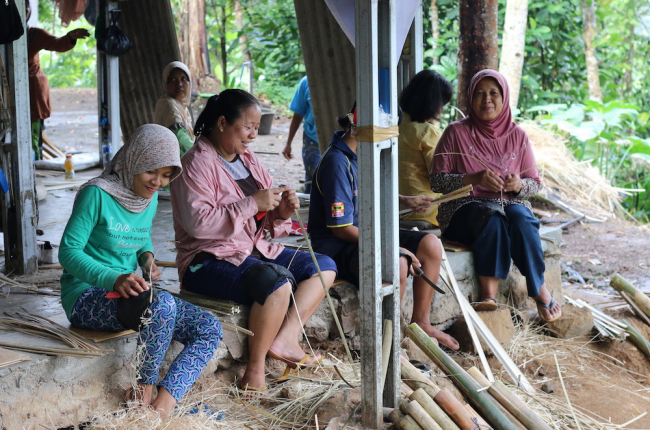 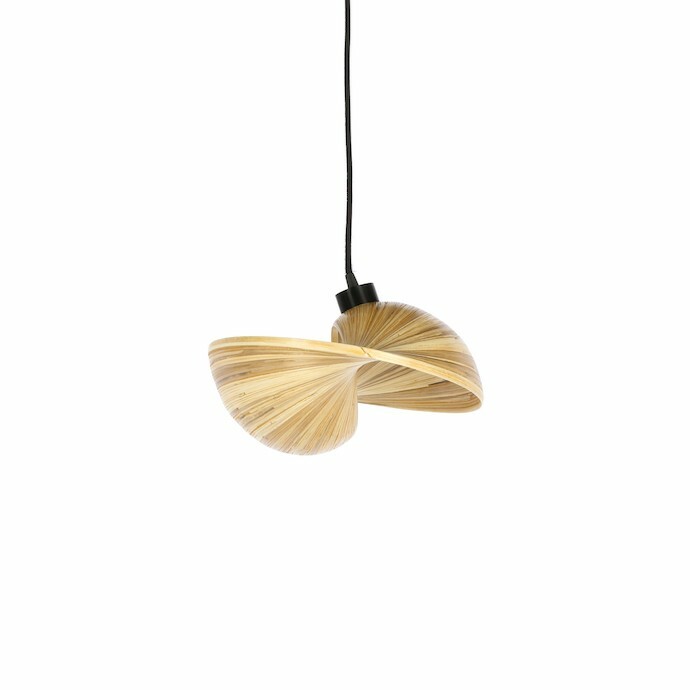 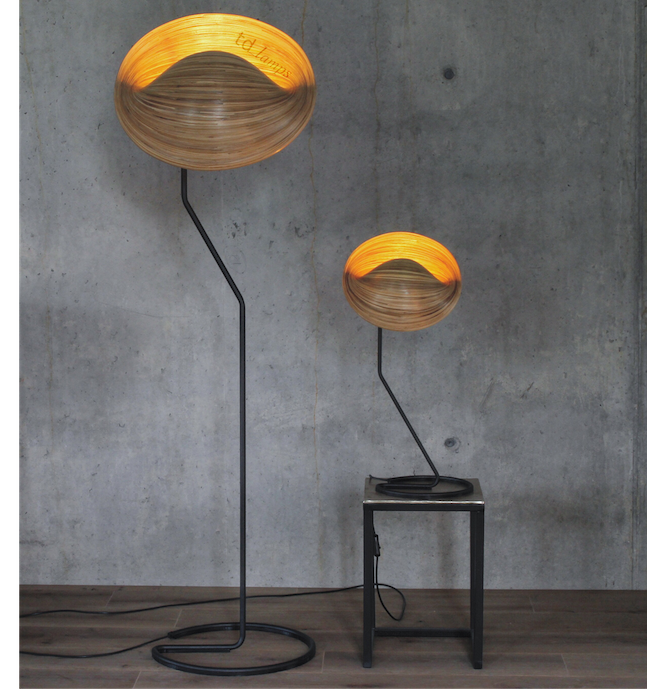 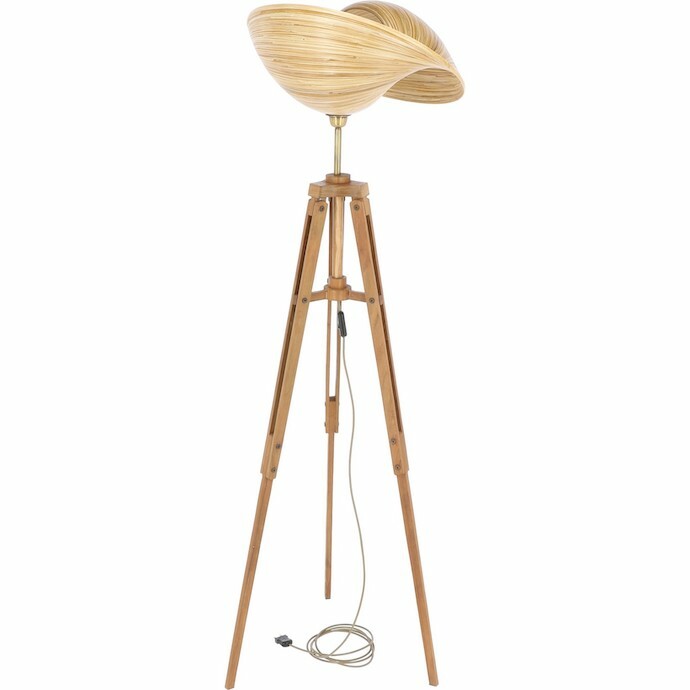 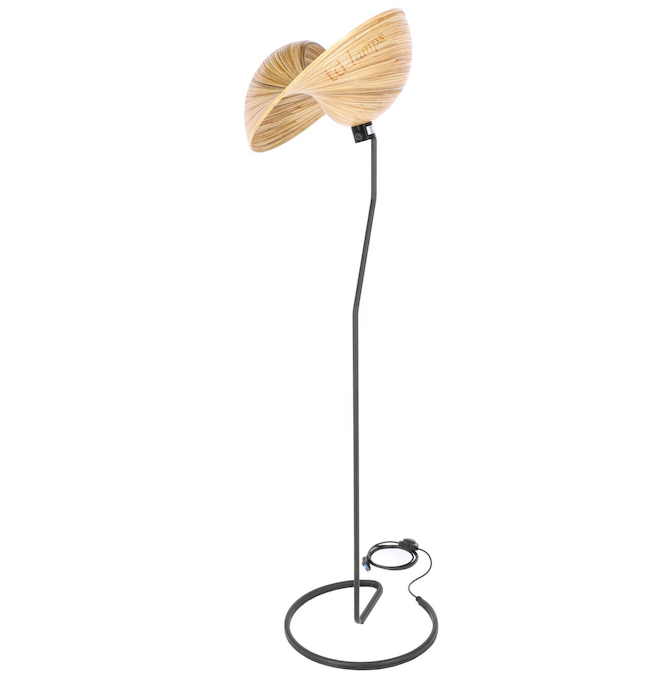 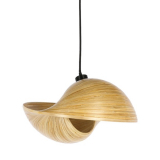 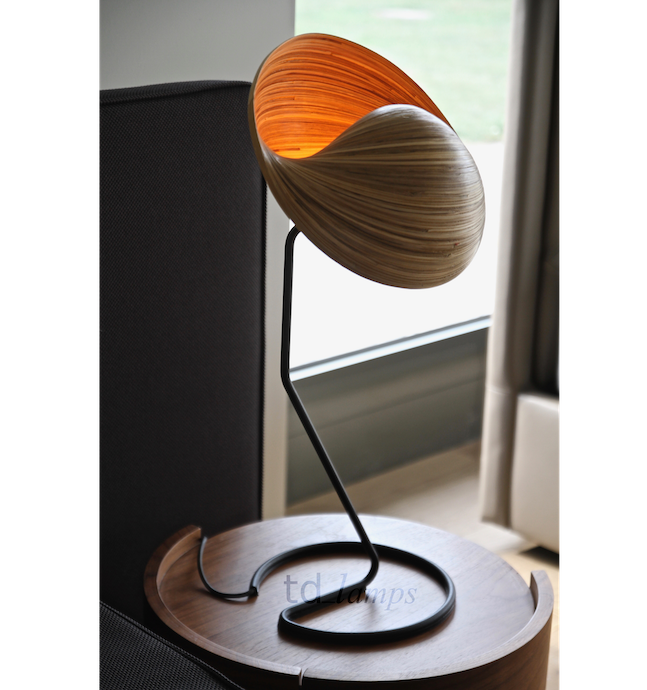 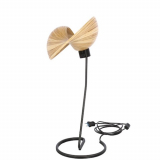 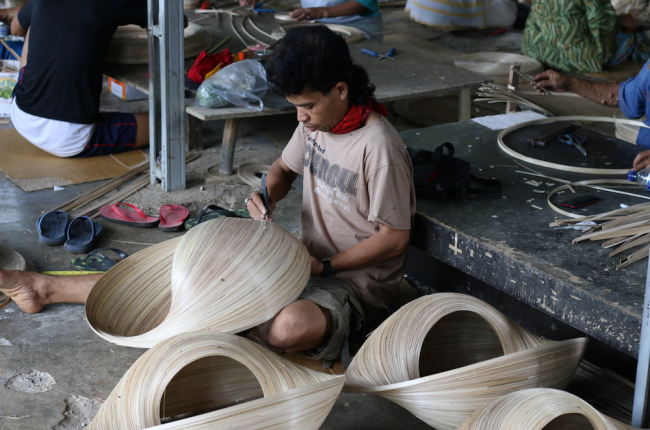 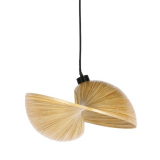 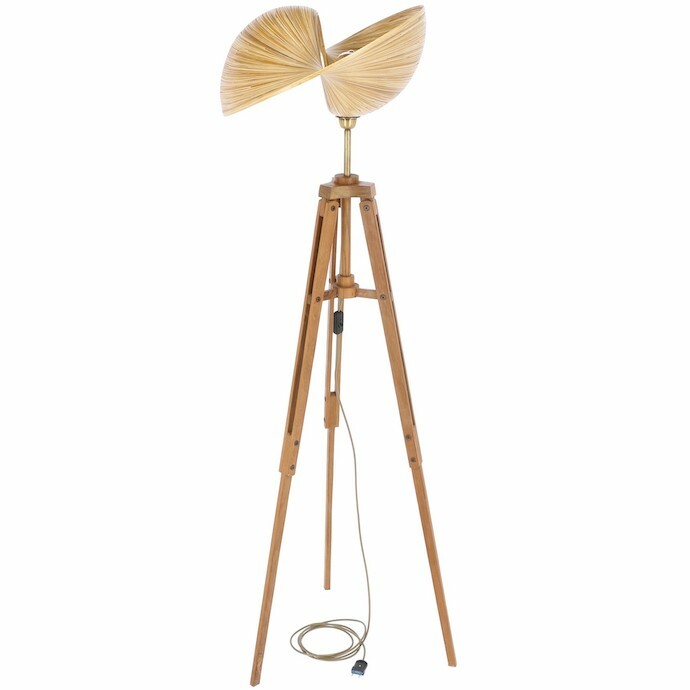 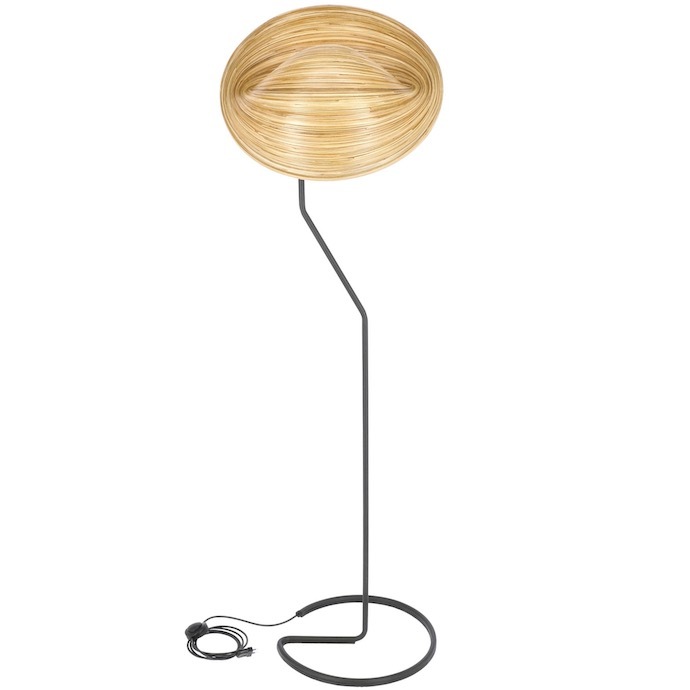 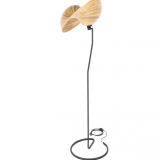 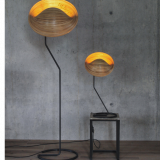 Precision, diligence, handmade, exceptional, warms the heart from the warm tone of light, natural material, originality, grandeur, uniqueness in all its style; you can see all that and more with the “Bamboo” lamps. Select a product variant or configure your own. By sending the order you agree with processing of the personal data.